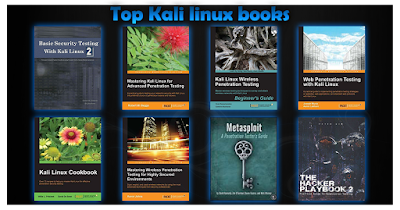 Kali is very popular among penetration testers because of its environment, it has hundreds of hacking, pentesting and forensics tools which allows you to gather information, find vulnerabilities and create exploits. It always depends on you and how you use it, but to perform such actions you need to have great hacking and pentesting skills. 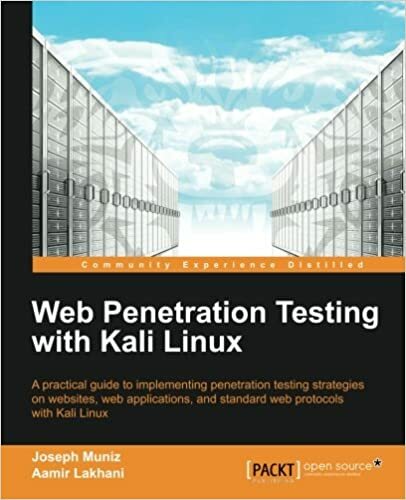 To become an expert penetration tester's you must strive to improve your pentesting skills with Kali by learning new things daily and believe me books has the potential to make you master despite being a newbie. Here is a list of top Kali Linux books to help you get started! an introduction and overview , it also cover important topics such as exploiting Linux and Windows, Metasploit, social engineering, password cracking and so on! 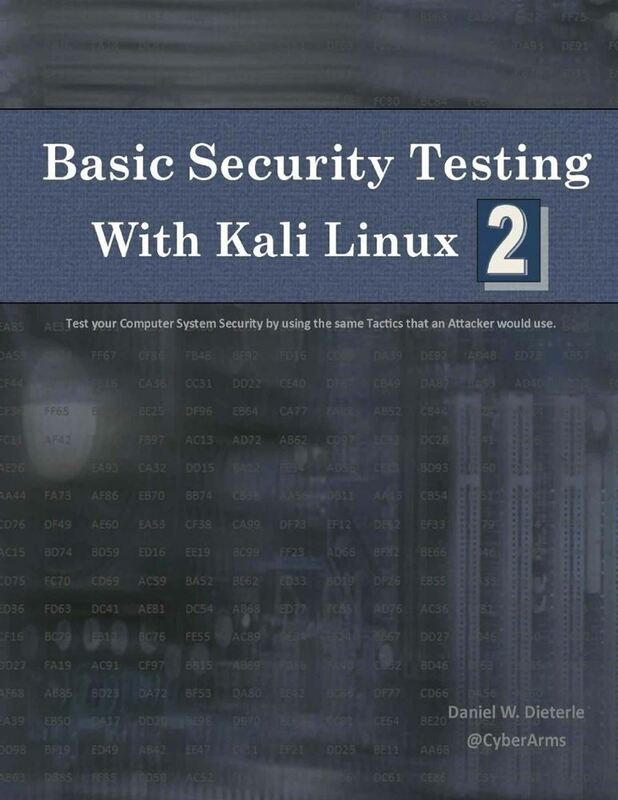 the primary concern of this book is pentesting for security. It focuses more on How an attacker can find and exploit weakness in system, For e.g. How to discover vulnerability in system, which can be exploited by a malicious hacker, and this is the most essential skill. This book covers series of chapters from basic to advance. 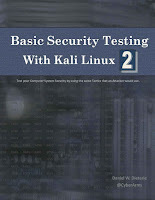 The initial part wraps us common security testing methods and the middle section focuses on exploitation and post-exploitation methods. It represents bypassing physical security, social engineering, web services and attacking network direct end user. You will learn about network exploit and security. It follows a hacker methodology with all practical knowledge needed to test your security. If you're a beginner into IT Security field or appearing for any pentesting exam and you want to learn from beginning till end, then its for you. This book is dedicated to Wireless hacking & pentesting. 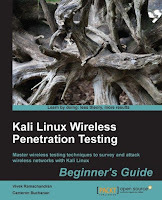 It will teach you How to create WLAN Lab and experiment pentesting like bypassing WLAN Authentication, Encryption flaws and Attack clients, with in-depth tutorial. It follows pentester's methodology and focuses on advance Wireless attacks from Sniffing to Capturing WPA-2 keys. It also explores ins and outs of wireless technologies which is a very exciting part indeed. This book is completely dedicated to Web pentesting covering wide range of lessons on SQL Injection, XSS, Exploiting server flaws, Authentication & Hijacking techniques etc. It teaches you How to find vulnerabilities in Web-Apps and Site using the most effective tools available for Web Penetration Testers. Apart from testing it also educates its reader on securing Web and its components, like patching flaws and preventing malicious exploitation. When you know what hackers know, you're better able to protect your online information. 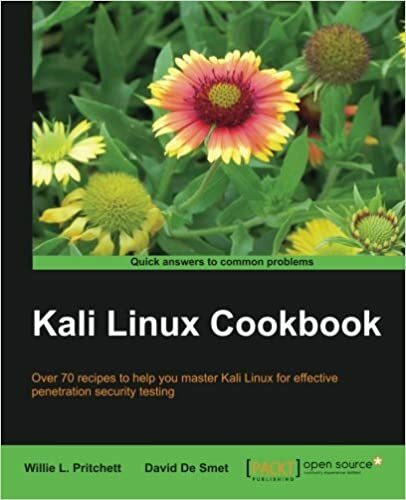 With this book you'll learn just what Kali Linux is capable of and get the chance to use a host of recipes. 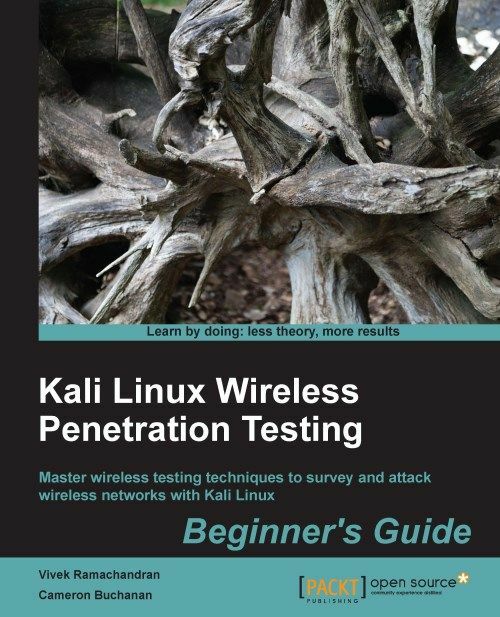 This book is intended for security professionals who want to enhance their wireless penetration testing skills and knowledge. Since this book covers advanced techniques, you will need some previous experience in computer security and networking. 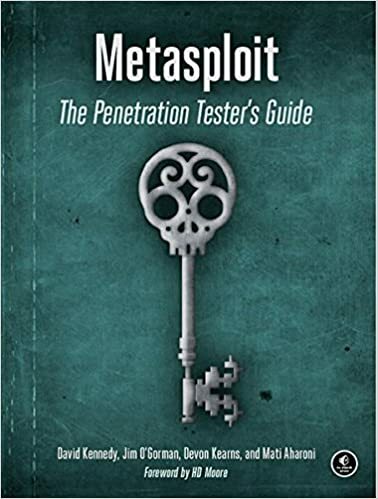 "The best guide to the Metasploit Framework." 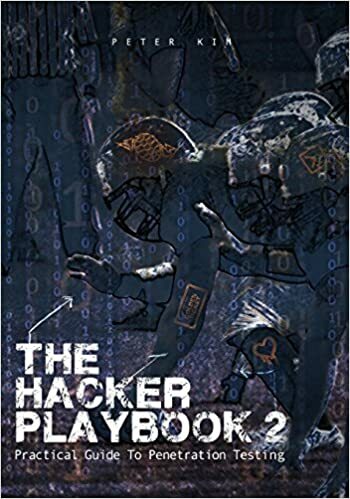 It was written by people very close to the project (the creator of SET, the creator of BackTrack, to name two) and the forward was written by HD Moore, the creator of Metasploit. one of the best if not best of the best books out there It's a greatly informative book which teaches you step-by-step pentesting and guides you with practical methods, hands on examples and helpful advice from experts.